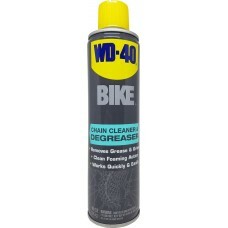 Active grease dissolving formula removes even stubborn dirt (e.g. splashes of chain oil)Also suitabl.. 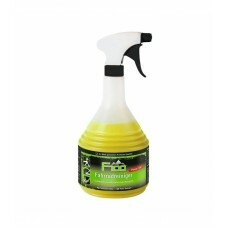 This Gel formula is for powerful and fast chain cleaning. 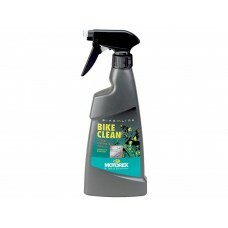 The F100 chain cleaner combines outstandin..
MotoRex Bike Clean 500mlBiodegradable bicycle cleanerHighly effective, solvent-free gel cleaner espe..
WD-40 Chain Cleaner & Degreaser (10oz)WD-40 BIKE, Chain Cleaner & Degreaser contains a highl..